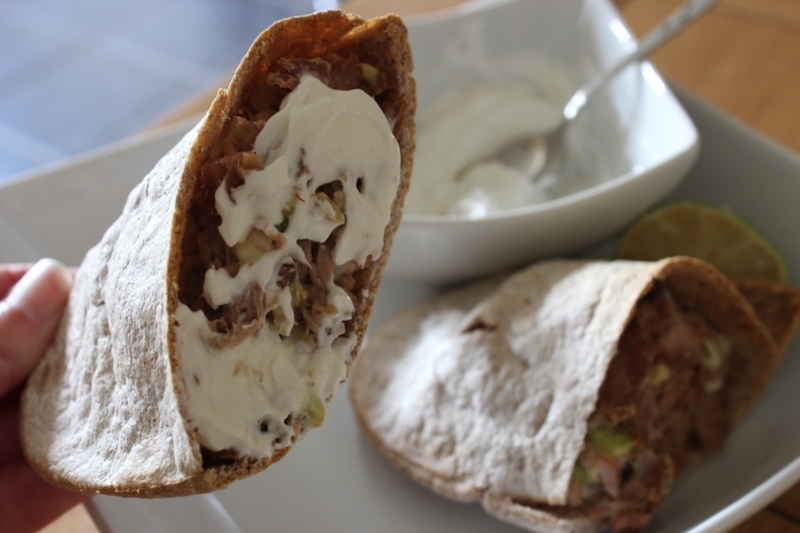 Let me introduce you to today’s new creation – My Tuna and Avocado Baked Pitta Bread Recipe! From time to time I remember to eat really well. To feed my body not just what it fancies, but what it will benefit from nutritionally also. 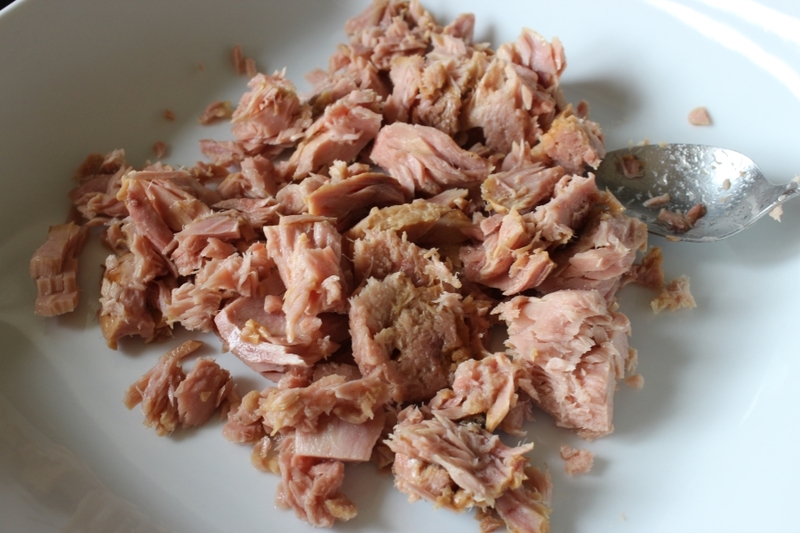 Today I fancied tuna. I always keep canned tuna in the cupboard. Scouring the kitchen for other nutritional ingredients that would balance the meal nicely, I came across avocado and pitta bread. Just enough for a healthy lunch for one. A great balance of protein, healthy fats and wholegrain. Drain the tuna and place in a dish. 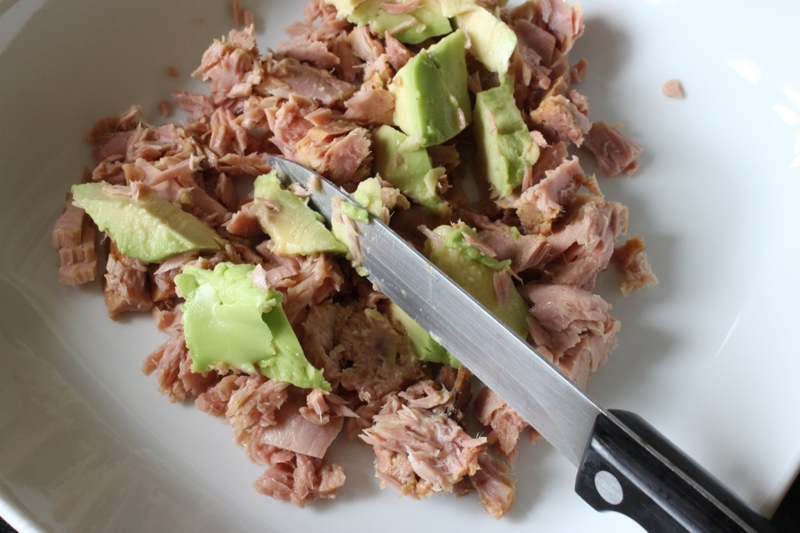 Add the avocado and mix it in well – I cut it into small pieces rather than mashing it as I prefer the texture that way. Then add the mozzarella (also cut up into small pieces) if you are including it. It isn’t needed really, but I like the variety of texture by adding cheese. Divide the mixture into equal quantities and fill both halves of a sliced pitta bread pocket. Bake on a non-stick tray in a pre-heated moderate oven for approx. 10 minutes. 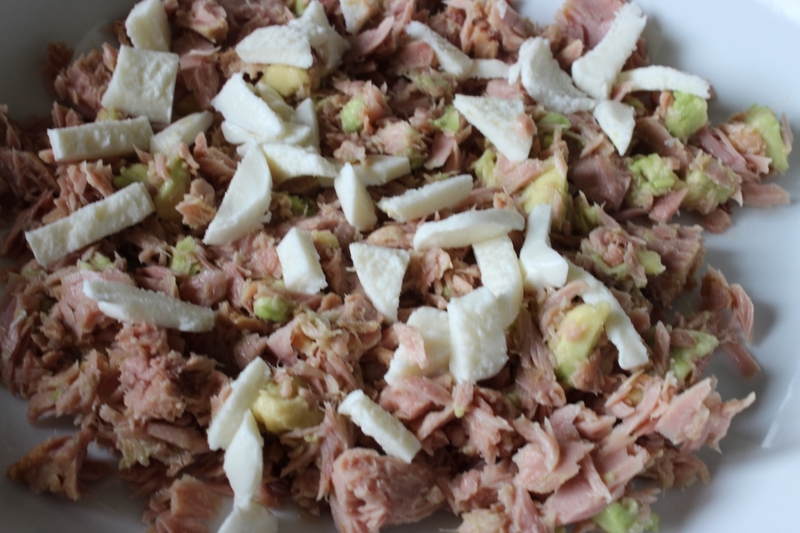 While the Tuna and Avocado Baked Pitta Bread recipe is in the oven prepare the dressing. Mix together the yogurt, lime juice and black pepper. 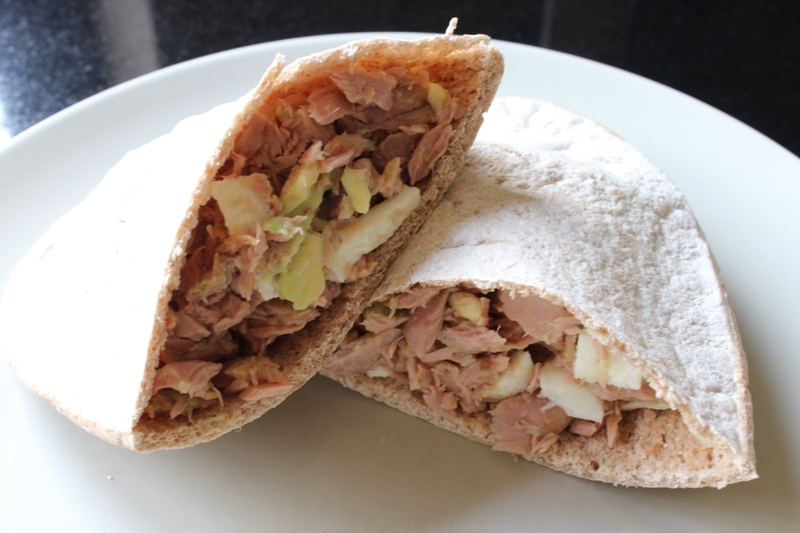 The dressing is best mixed in with the tuna and avocado as it is eaten to add flavour and to stop the pitta pockets being too dry. 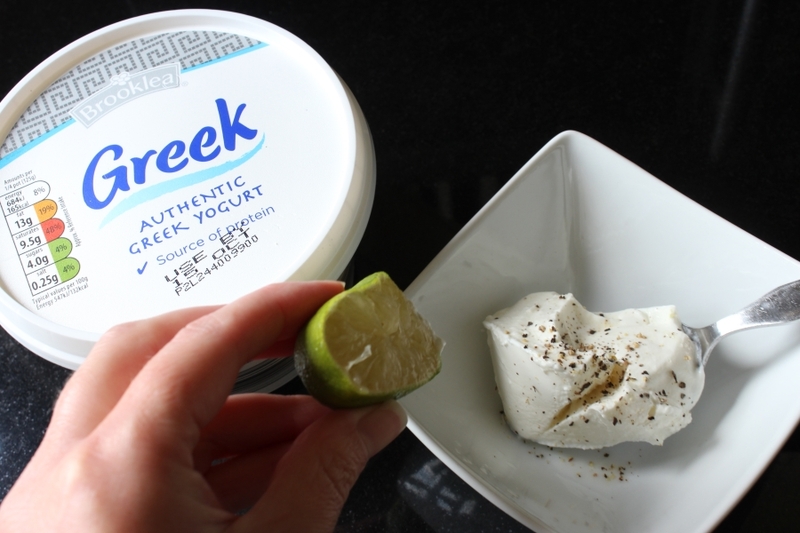 *Top tip – the dressing is quite sour and tangy, this suits my taste buds. For a sweeter dressing use honey instead of lime. 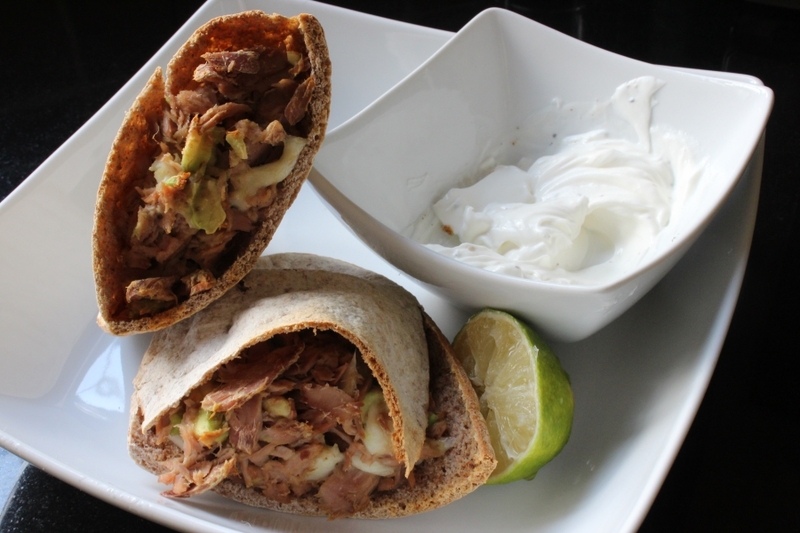 This Tuna and Avocado Baked Pitta Recipe is a great substantial lunch, but the recipe would also make a great dinner if served with a green salad and maybe some olives. This looks awesome! I’ll have to try it.